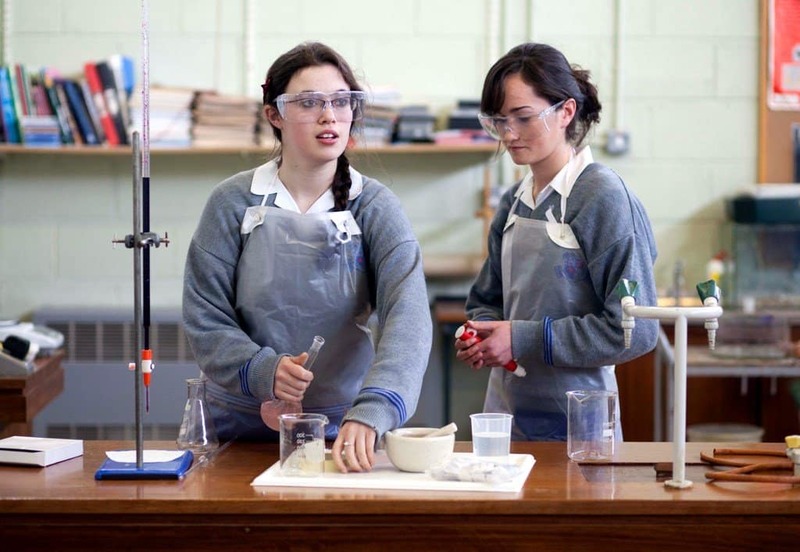 Loreto is committed to providing an educational experience in tune with the technological developments of our time. We believe that no student should leave our school uncomfortable working and learning in a computer-based environment. In recent years we have expanded our I.T. infrastructure to support this philosophy. We now have three computer rooms and each classroom is equipped with a data projector while each teacher has a laptop/tablet device for use in class. We also have a secure WiFi network throughout the school, promoting active learning and research. Since 2012 our Junior students have been using tablet devices to access their text books. Each student uses an Apple iPad in class to enhance her learning experience. The tablet device opens up an array of learning opportunities including safe internet research and a huge range of apps. Each student also has her own 'portal' on our administration app (Compass). Through her portal, she can monitor her own academic progress and attendance record while receiving communications about school events. Furthermore, our teachers can assign work through the portal and track progress accordingly. Parents also have access to their own portal on Compass through which they can monitor their daughter's progress also. The use of computers is an integral part of our curriculum in all subject areas. 4th, 5th and 6th Years are timetabled for computer classes to prepare for internationally recognised qualifications. We have also introduced a course in computer programming, while our computer club, ‘Tech Team’, appeals to those with a special interest in computing. In 2018 we introduced a new 'short course' for our first year students entitled Digital Media Literacy which can be continued on to third year as a option. It can be presented for certification as part of the student's Junior Cycle Profile of Achievement.